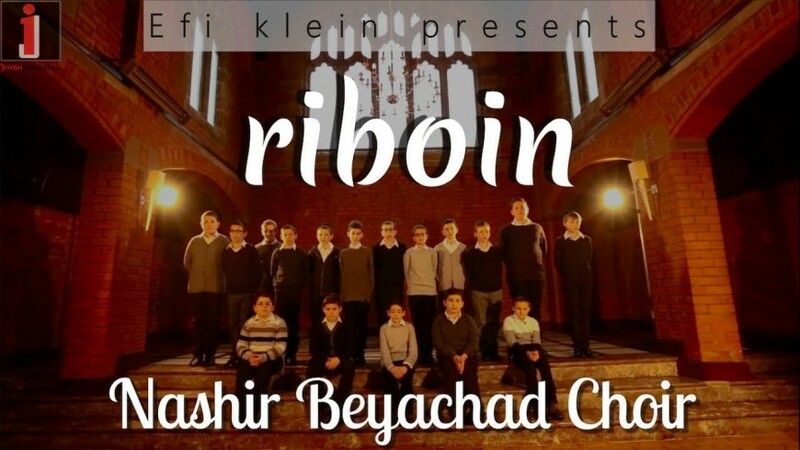 The Nashir Beyachad Choir formed in 2018 catering for boys in North West London. As well as teaching the boys the inherent joys of music and song, a strong emphasis is placed on the power and beauty of singing together as a choir, with many voices blending together as one, in a spirit of Achdus, to create a sound that is both rich and resonant, uplifting and inspiring. 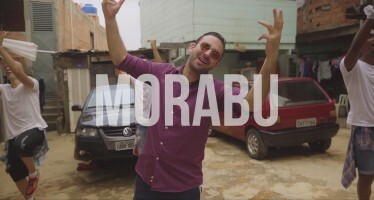 We hope you enjoy listening to what is our first recorded song as well as watching our first music video, we have certainly enjoyed producing this special song. 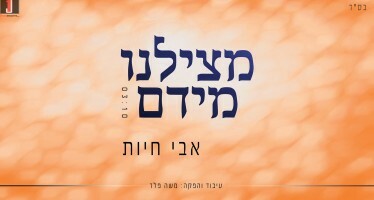 We pray to Hashem that many more will follow this one.